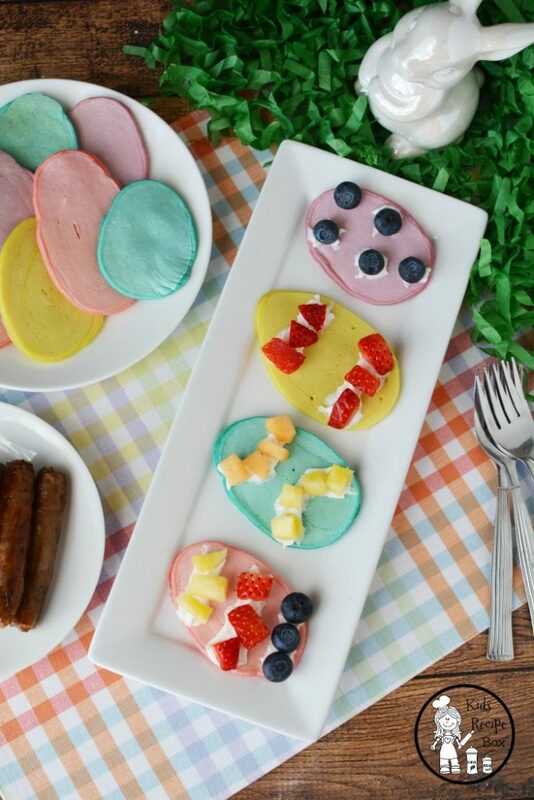 Easter is almost here, and we can’t wait to make these Pastel Easter Egg Pancakes. 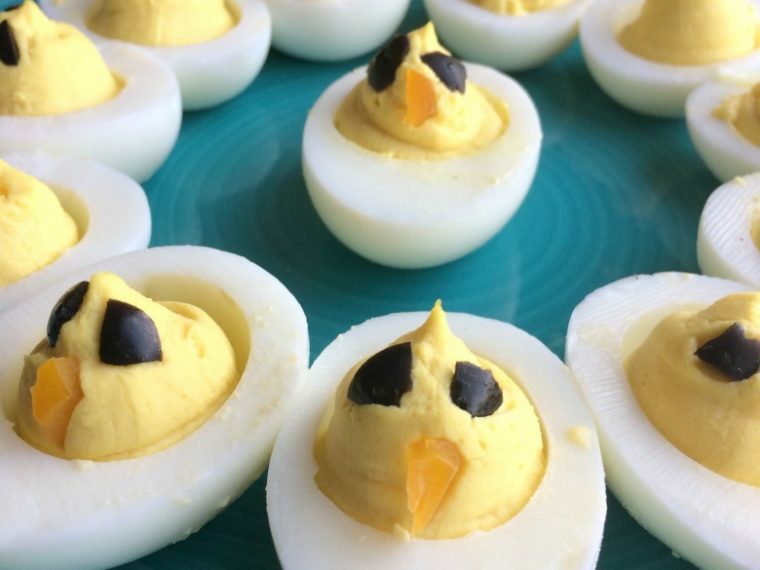 This is one of our favorite Easter breakfasts. 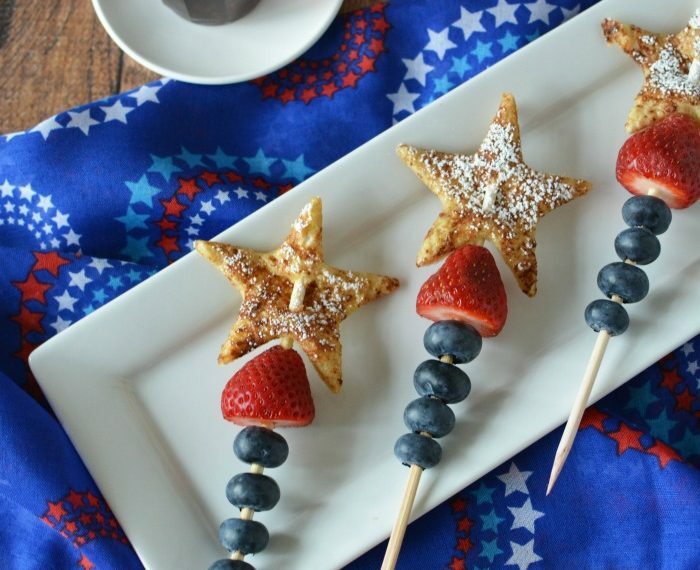 It’s a healthy and delicious way to start the day that will inevitably be filled with lots of sweets. My kids had so much fun with these pancakes. 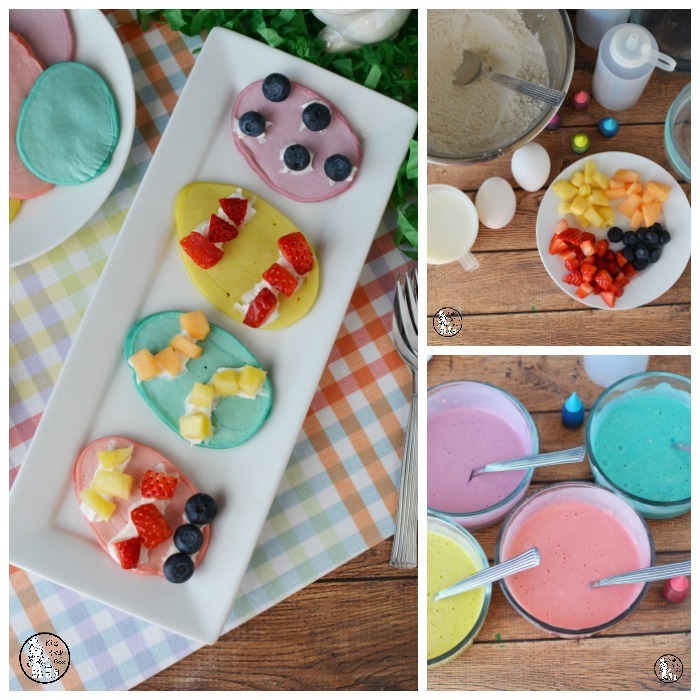 They were each able to decorate their Easter eggs (pancakes) however they liked with a mix of fresh, chopped fruit and yummy whip cream. They loved the pastel colors of the pancakes too. They’re just so much fun! 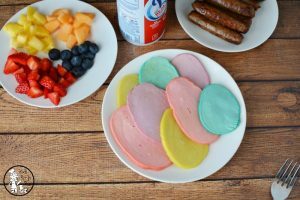 These Pastel Easter Egg Pancakes would make a great Easter brunch activity with some little friends. 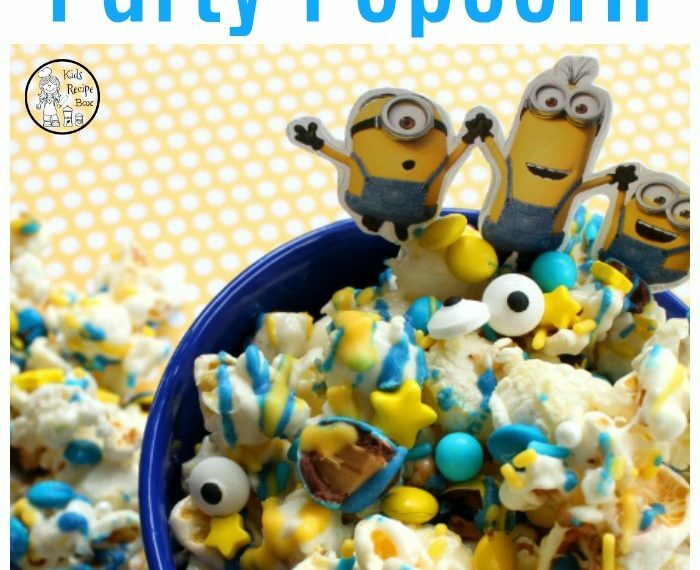 Just whip up a big batch and invite those hungry little people over to play. 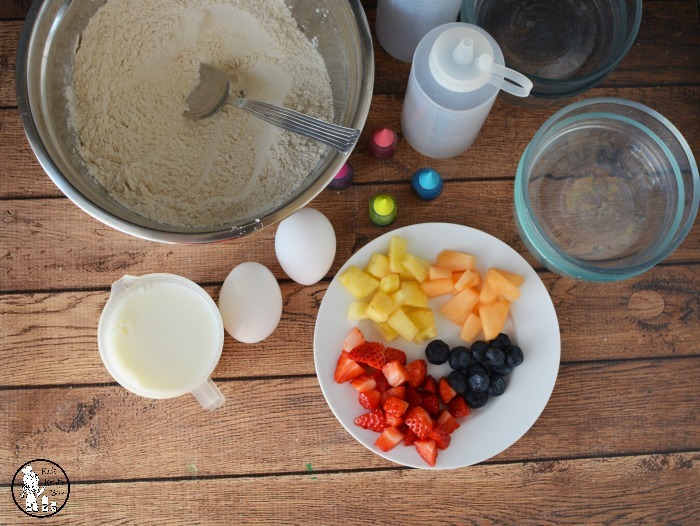 Mix flour, sugar, baking powder, and salt in a bowl. 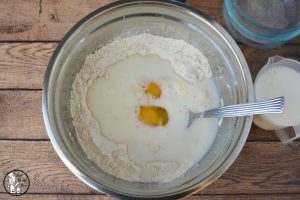 Make a well in the center of the dry mix and add the eggs and milk. Stir until moistened. Stir a little bit more to remove additional lumps. 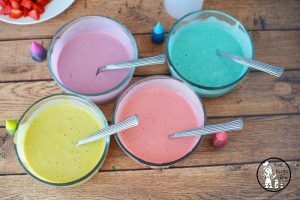 Divide batter evenly between 4 bowls and add in food coloring. The kids will love helping with this part, and watching the color slowly change as they stir. On a preheated 300 degree, nonstick skillet, pour batter into an oval egg shape and cook for 2 minutes on each side. If you want a more precise egg shape, set a metal, egg shaped cookie cutter on the skillet. Poor the batter into the cookie cutter. When the pancake is ready to flip, remove the cookie cutter mold, and then flip the pancake. Now for the fun part. Design your eggs. Squirt the whip cream into fun designs or draw them with a spoon. 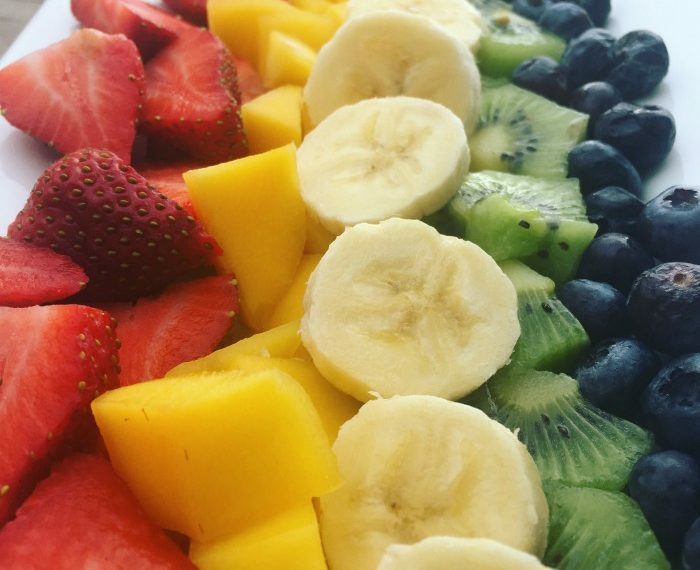 Then place fruit chunks on the lines and spots to make unique, delicious designs. There’s only one thing left to do. 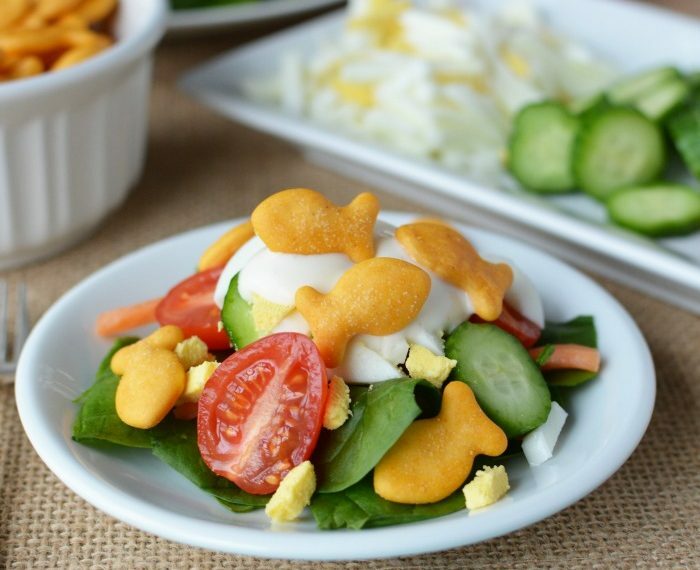 Eat up! 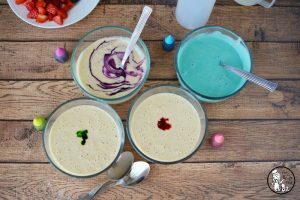 Enjoy those tasty Pastel Easter Egg Pancakes, and have an amazing Easter!